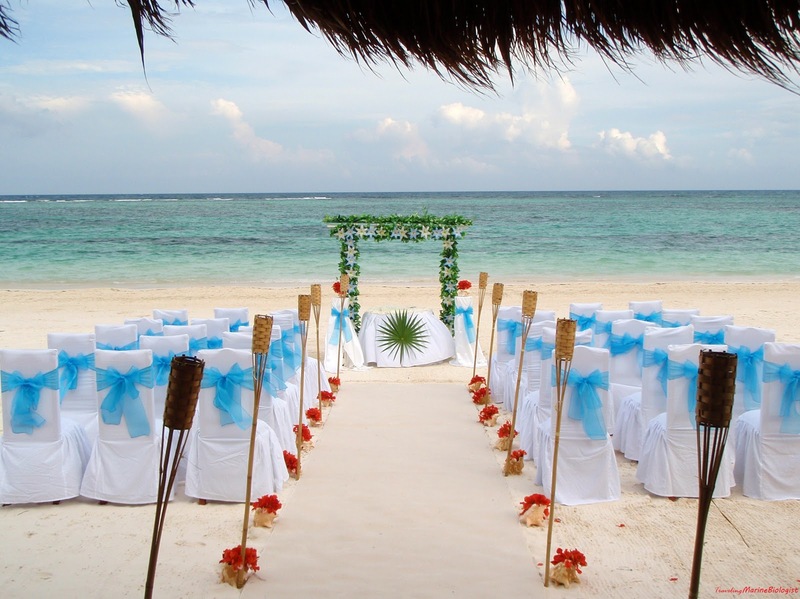 Top Five Beach Wedding Destinations - Event Planners Unite! 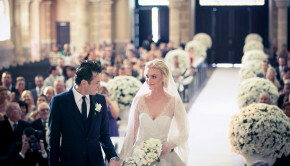 Wedding season is upon us and more and more engaged couples are deciding on destination weddings to hold their ceremonies. A lot of those destination weddings are taking place at beaches and here are the top five destination beach weddings are taking place. Mexico is very popular for beach weddings for several reasons. Location, price and the beautiful beaches. Mexico has sev eral beautiful beaches on either side of their coast. 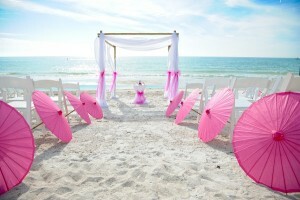 You can have a destination wedding on the Pacific or the Gulf of Mexico, either way it’s hard to go wrong. Inside the Continental US, Florida is probably this most popular spot for a beach wedding. Just like Mexico, Florida has several locations to choose from and you can get married on either coast. You choose from places like Panama City, Destin and Pensacola Beach which is in the panhandle of Florida and on the Gulf of Mexico, to Key West, Miami, and West Palm Beach which beaches are located on the Atlantic Ocean. You can go almost anywhere in Florida and only be a few miles away from a beach which is why this state is so popular for beach weddings. 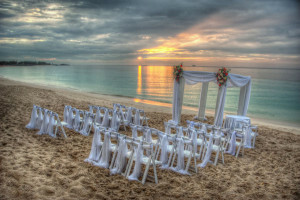 A Caribbean paradise is what best describes Jamaica and why a lot of couples fly there to get married. Resorts like Sandals cater to engaged couples. 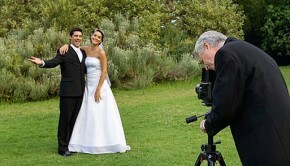 All it takes is one phone call and they can make all your wedding dreams come true. Contrary to popular belief, the Bahamas is not part of the Caribbean which may explain why some couples choose to marry here because it’s closer to the US and it may be easier and cheaper to get marry there than in the Caribbean. Besides Florida, the second most popular place for a lot of US residents for a beach destination wedding (and those outside of the US) is Hawaii. 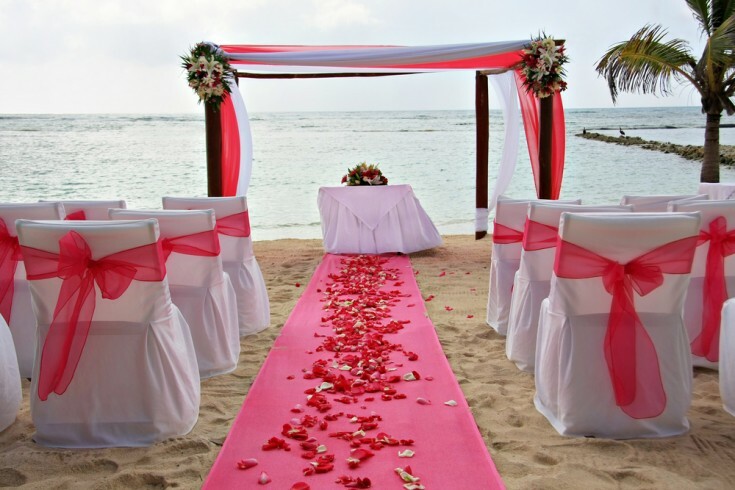 Hawaii is a chain of islands which could host any kind beach wedding. The most popular place in Hawaii for beach weddings is Kauai. 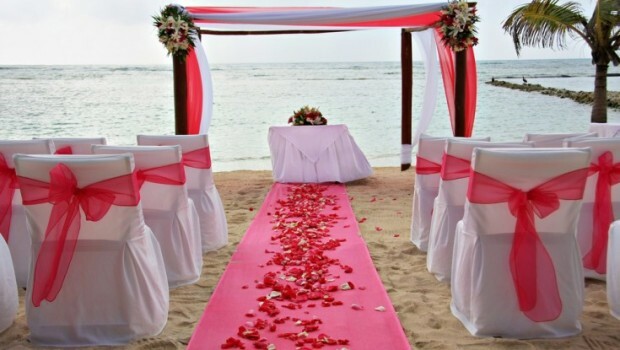 It’s the smallest of all of the island chains, but perfect for a couple who wants a more intimate setting.